HMV saved by Canada’s Sunrise Records | What Hi-Fi? 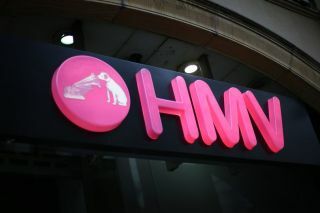 Canadian firm Sunrise Records has pulled collapsed music store chain HMV out of administration. Yesterday it emerged that the Canadian music retailer, which uses Fleetwood Mac albums to explain its business model, was a leading contender to save the UK high street store chain. And today, a deal (price unknown) has been confirmed. The deal saves HMV from collapse for the second time in six years after it went into administration just after Christmas. In 2017, Sunrise Records bought HMV’s Canadian business after it got into trouble, and has since expanded it into 80 stores. Putman hopes to achieve similar success with the renowned music chain in the UK.